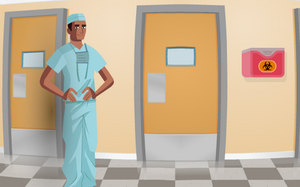 This is very funny virtual surgery game. You will see some questions on game and you have to choose right answers. And your assistant help you but you have to make a hip surgery. You can learn how to make a hip surgery step by step.